The Tribe, on the outside, always appears to be a gang of street rats and hoodlums. The Orphans that society has forgotten. They treat each other like family, the family most of them never had, making sure everyone has enough to eat and a warm place to sleep. They've learned to cheat the system, staying under the radar of the society that forgot them but still wants to 'make their lives better'. Most never know the true nature of the Tribe. It was started in Italy over two centuries ago, and back then it was exactly what it looked like. In that age there were a lot of Orphans, products of the various wars, bastards of the highborn with no place to go. They made their living doing the dirty work of anyone who would pay them. Messengers, thieves, look outs, they did what they had and they flourished. Once Lilli became a vampire, she brought new found life to the Tribe, solidifying them as a group...as a family. There are tribes strewn across the world now, following in Lilli's footsteps. Wherever she has gone, the Tribe follows, leaving behind enough to keep the cycle flowing. The lower echelons remain as they once were, the street rats of the world eking out a living in a small family units.  Once a member of the Tribe becomes an adult, most move on without ever knowing the much deeper, and darker, truth. The Supernatural members of the Tribe gain entrance into the Real Tribe, the Elite, led by Lillianna Dragonè. The Tribe does not discriminate, any being of supernatural origin, even Gifted Humans, can gain membership. The Tribe operates by the same values that began at it's inception, the ones that Lilli was raised on. The members call themselves Family, brothers and sisters. The Tribe comes first, though exceptions can be made when a member manages to create a family of their own on the outside, the thing most of them have always longed for. The Base of Operations for the Tribe is Deviance. On the outside it looks like a Nightclub, and for all intents and purposes...it is. The nightclub hides four sublevels, homes for the various members, and a catacomb of tunnels that snake through the city, piggy backing on the old sewer systems. The Tribe has their fingers in everything, but their staple is Vampire Blood, peddling it to the humans for profit, and information. When you need to know something, your best bet is to ask the Tribe...well...pay the Tribe. 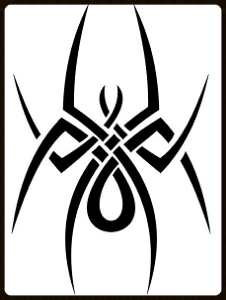 The different members of the Tribe (unless an honorary position) generally have the spider tattooed upon their body somewhere. While they may lead separate lives from the bulk of the Tribe, they always remember where they came from and they would never turn on another member of the Tribe. The tribe hosts Family Dinner every Sunday, it isn't Mandatory but most tend to not miss it unless they have good reason.